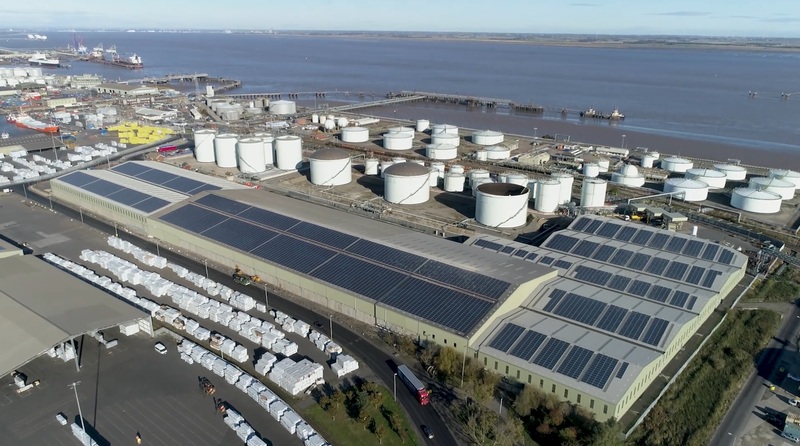 Leading the way in commercial solar power, Custom Solar is one of the UK’s most established renewable energy companies specialising in solar PV. We operate across the country to design, install and maintain world-class quality solar systems for businesses and public sector institutions. With globally-recognised quality standards and expert accreditations in environmental management, Custom Solar has been a trusted provider of solar power since 2010. Based in Chesterfield, Derbyshire, our offices are perfectly situated to reach offices and public buildings across the UK. Our independent status as a solar PV installer allows us to provide unbiased, expert opinions to our clients. Our focus on tying expert engineering with an honest, no-pressure approach to sales has contributed to our reputation for excellent customer service and satisfaction. Custom Solar has been fortunate enough to be recognised with numerous industry awards, including the Commercial solar installation of the year. We have also successfully achieved the ISO 9001 & 14001 accreditation, a certification that recognises the quality of our environmental management system. If you are interested in learning more about how we can provide solar power for your business, reach out today.